Think about how we feed an infant. Our goal is to provide the healthiest nutrition to help their body and brain develop to its full potential while also protecting them from harmful chemicals and unhealthy foods. 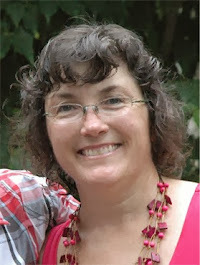 The result is a nutritionally healthy child with a preference for wholesome food. 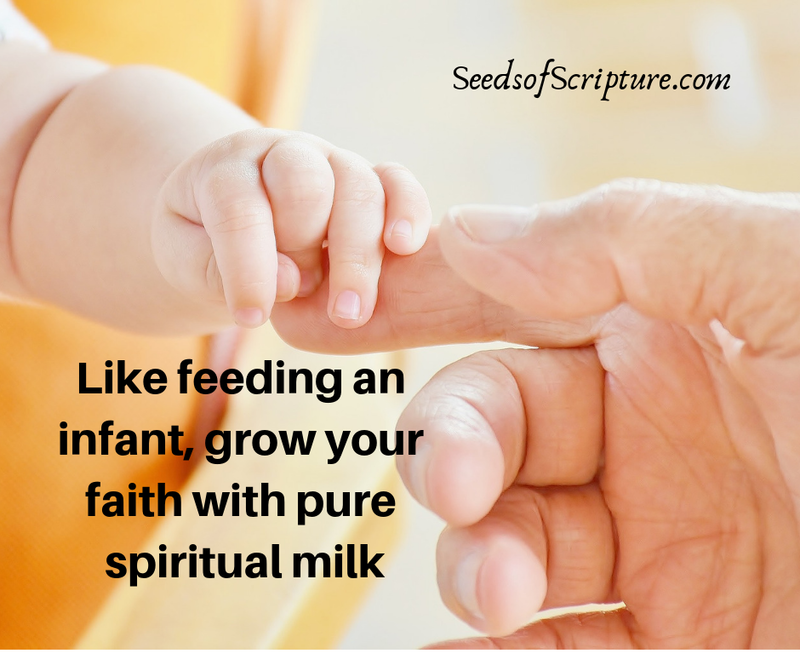 Today’s scripture compares feeding a newborn to feeding a new or developing believer. We are usually old enough to provide our own ‘nutrition’ when we decide to follow Jesus, so what does our developing faith need to grow? 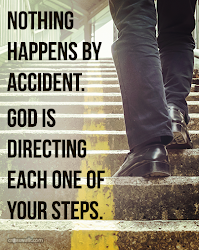 Do we have strong Christian role models who care deeply for our development? Do we have a regular schedule for feeding our mind and soul? 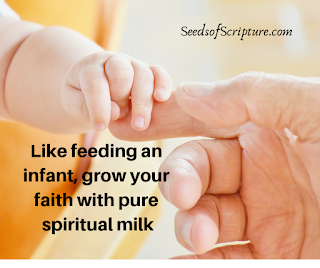 Do we select the highest quality “pure spiritual milk”? Also, do we protect ourselves from harmful influences that prevent us from growing into our best possible selves? Is anything that we consume stunting our growth?